Discussing Archos #6 is the sixth article in the Discussing series. 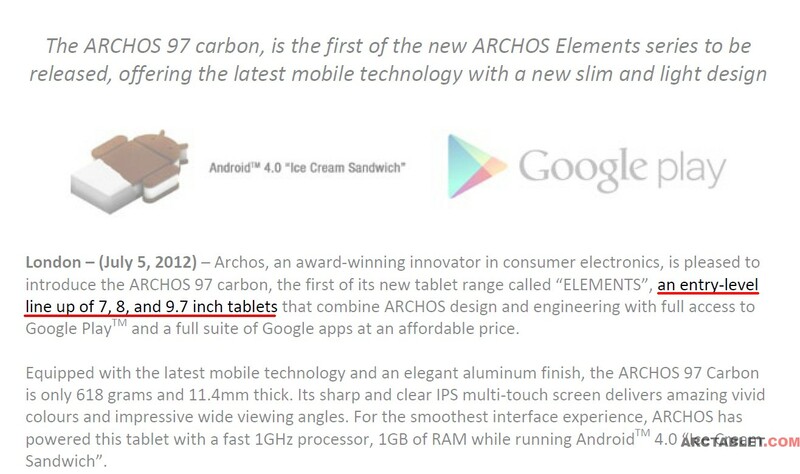 Discussing Archos articles will be about minor Archos announcements, new rumors, successes and epic fails. After you read it, please don’t forget to leave your feedback below or in our forum – we will try to improve the Discussing Archos articles in that way, that the arctablet community will enjoy it more and more. 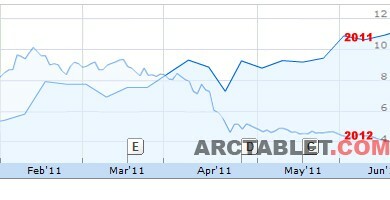 On todays menu are the Archos stock price, Prestigio going Archos and Archos going rebrands and possibly, also going set-top-boxes. 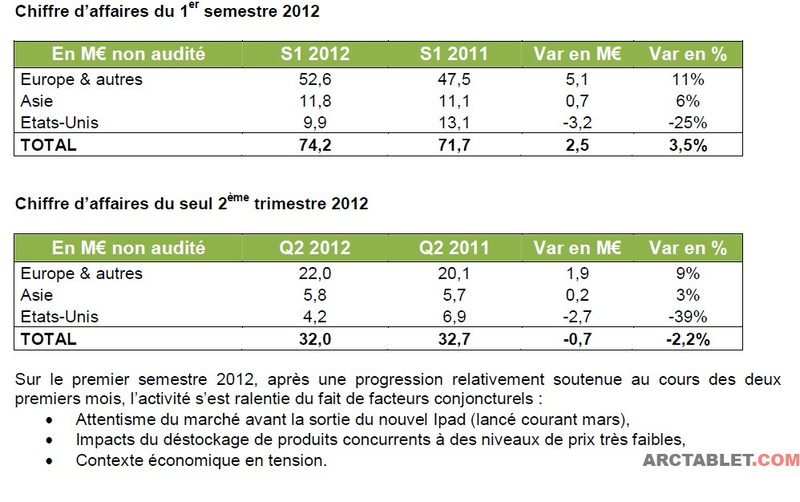 You can see that the things are not going that well in the United States, but also in Europe, Archos is loosing market share. 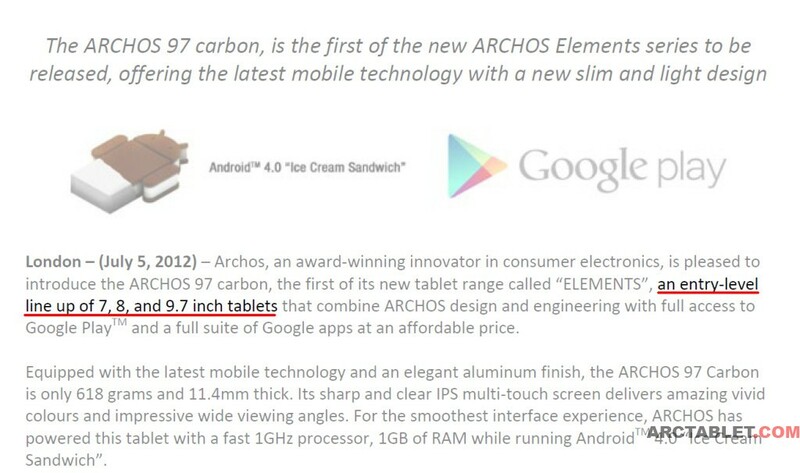 Archos Elements: Where is the 10″ ? 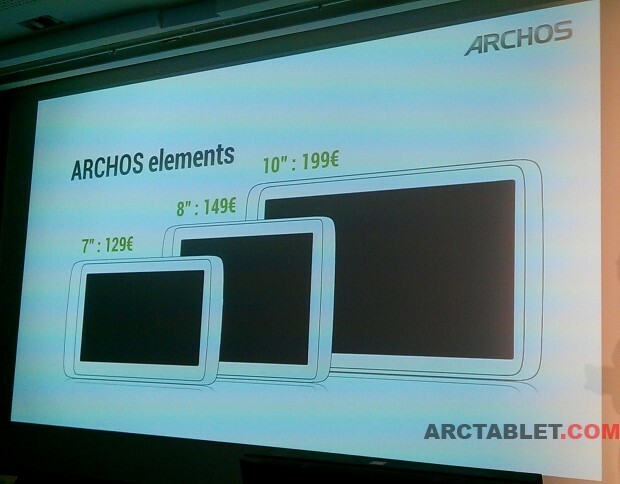 Back in March, the Archos Elements were shown for the first time. 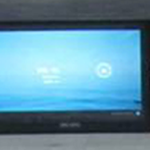 At least three devices were promised – which you can see on the picture below. 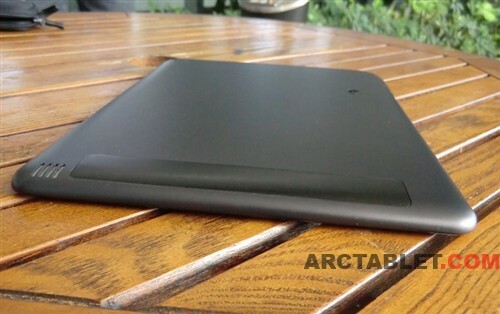 However, it looks like the 10″ one may be cancelled. Anyways, it looks like kernel sources for the Arnova 8c G3 are (sort of) made available. 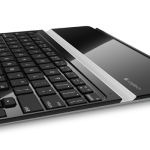 The Spanish electronics company BQ has released the (partial) GNL source files for the Kerpel 2 tablet, which firmware works pretty well on the 8c G3. Click here for the download. 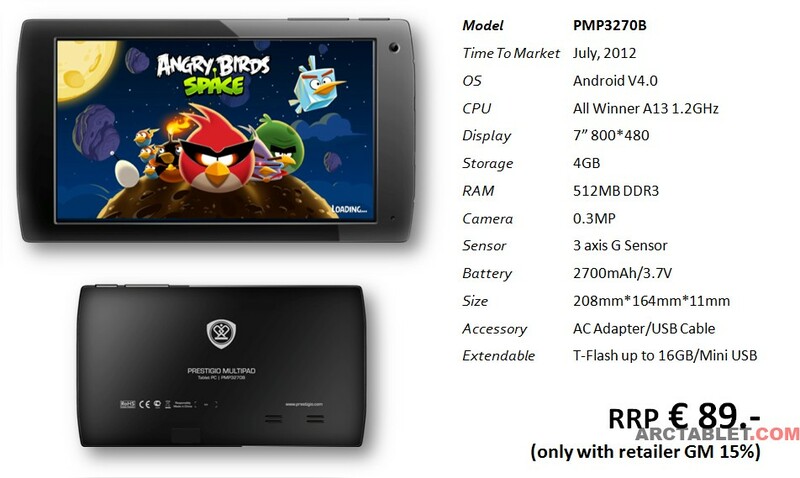 Archos going towards the 50EUR tablet. For a few weeks, Arnova 7b G3 was selling for 79EUR in the Dutch electronics shop BCC. Just a day before DA#6 was planned to be published, the price was raised to 89EUR. Still, pretty cheap. See for yourself. 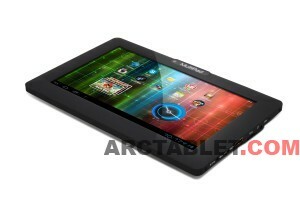 In March this year, Crohas promised Archos will come with 50EUR dual-touch resistive tablets and 70EUR capacitive ones. Though the BCC price is not the RRP, 7b G3 was actually pretty close. 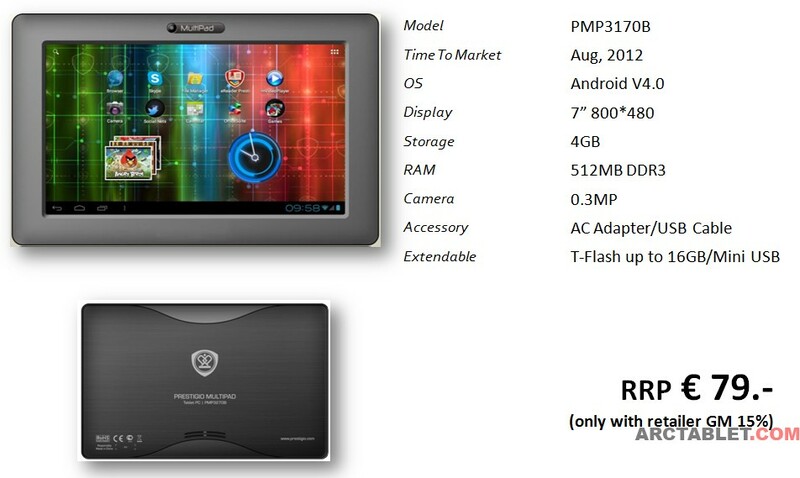 And how are things going with Prestigio, the company which is working together with Archos when it comes to tablets? The 99EUR Ultra is already announced. 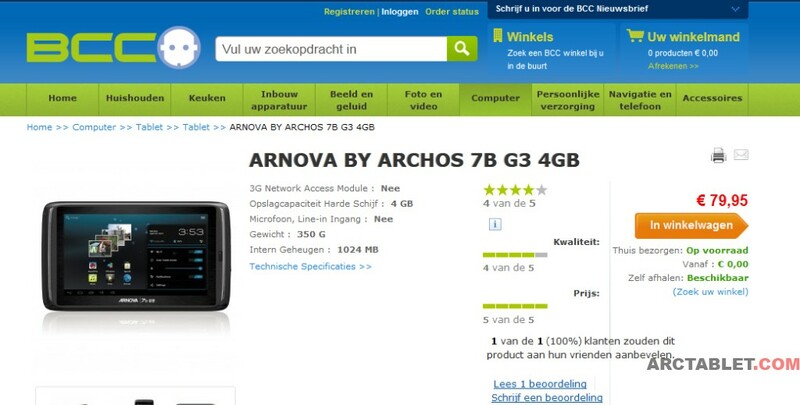 The question is – Will we see these models also being sold(perhaps with some features added or removed) in the Arnova G3/G4 line-up or will Archos just skip them? 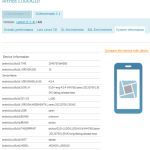 Archos Ludo spotted on GLBenchmark, new portable Android portable console ?